« Resolution of NFL strike great day for America While Resolution of Chicago Teacher Strike, An Obama No Call.. The U.S. 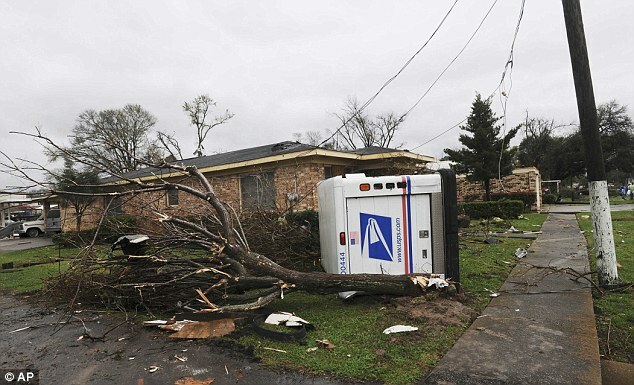 Postal Service, on the brink of default on a second multibillion-dollar payment it can’t afford to pay, is sounding a new cautionary note that having squeezed out all the cost savings within its power, the mail agency’s viability now lies almost entirely with Congress. In an interview, Postmaster General Patrick Donahoe said the mail agency will be forced to miss the $5.6 billion payment due to the Treasury on Sunday, its second default in as many months. Congress has left Washington until after the November elections, without approving a postal fix. For more than a year, the Postal Service has been seeking legislation that would allow it to eliminate Saturday mail delivery and reduce its $5 billion annual payment for future retiree health benefits. Since the House failed to act, the post office says it’s been seeking to reassure anxious customers that service will not be disrupted, even with cash levels running perilously low. Post office on life support looking to close on Saturdays. Obama Care checks in the mail. This entry was posted on September 28, 2012 at 7:26 am and is filed under Uncategorized. You can follow any responses to this entry through the RSS 2.0 feed. You can leave a response, or trackback from your own site.